Cybil Jacob will join the Peoria Transition Center as Director this fall. 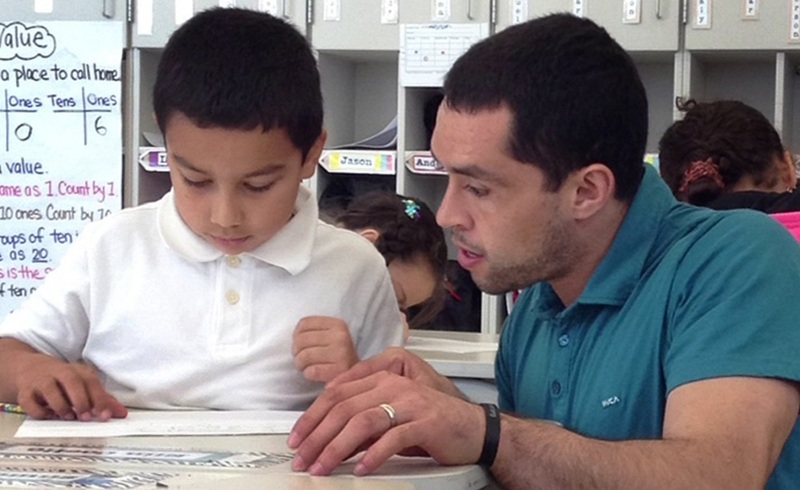 Jacob currently serves as a Curriculum & Instruction Coach for the schools within the Ironwood High School cluster. She began her career with Peoria Unified as a teacher at Oasis Elementary School in 1997. For the past 17 years, Jacob has actively honed her instructional skills as a teacher at both the high school and elementary school levels within the district. Jacob completed her undergraduate program at Arizona State University with a Bachelor of Arts in Secondary Education/English. She received her Master’s in Education Administration from Grand Canyon University. 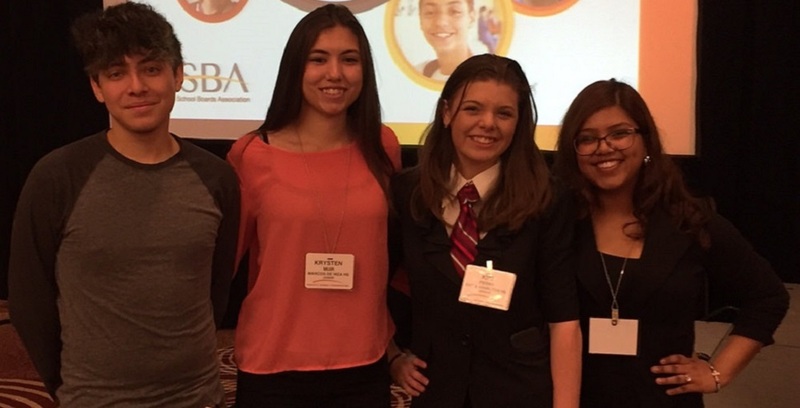 Jacob also participated in the district’s Aspiring Administrator Program. Michelle Myers will return to the Peoria Unified School District as Administrator for Budget and Finance. 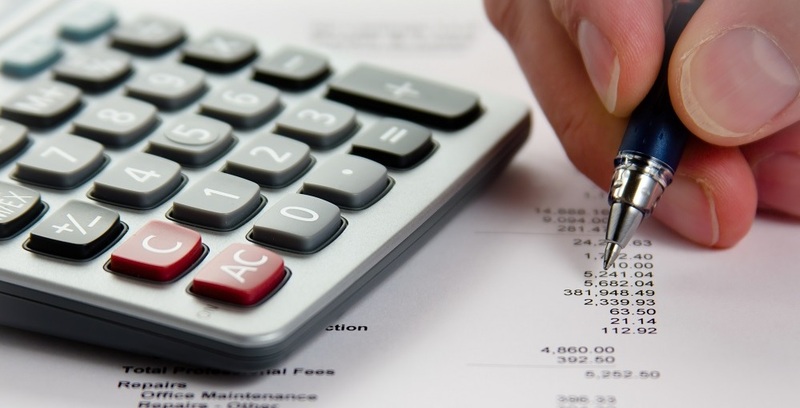 Myers began her career in accounting in the private industry performing public accounting services. In 1997, she joined the Maricopa Community Colleges District as a Property and Bond Accountant. 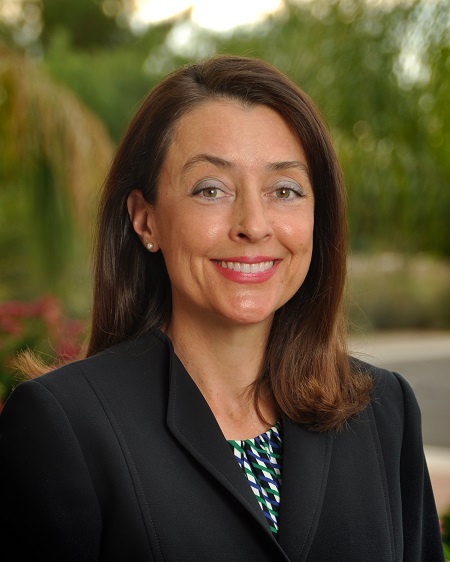 In 2001, Myers joined the Peoria Unified School District where she worked as an Internal Auditor, a Director of Capital Assets and Project Accounting and Director of Procurement and Distribution. In 2010, she moved on to start her own business and then returned to the private sector at the Southwest College of Naturopathic Medicine where she currently serves as Director of Finance/Controller. 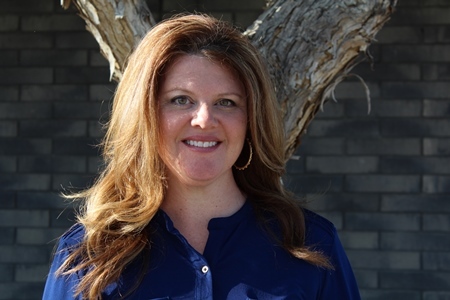 Myers completed her Bachelor of Science degree in Accountancy and Master of Business Administration in 2001 from Arizona State University and is also a Certified Public Accountant. 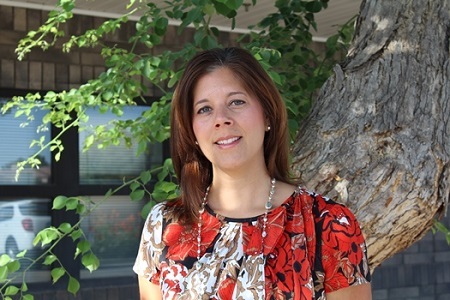 Kristen Pasinski will take over as Director of K-12 Curriculum for the district. Pasinski has been with Peoria Unified since 1999 where she began as an art teacher at Ironwood High School. She was promoted to assistant principal at Oasis Elementary School in 2005. In 2010, Pasinski took the helm as Principal of Alta Loma Elementary School where she served through the 2013-14 school year. 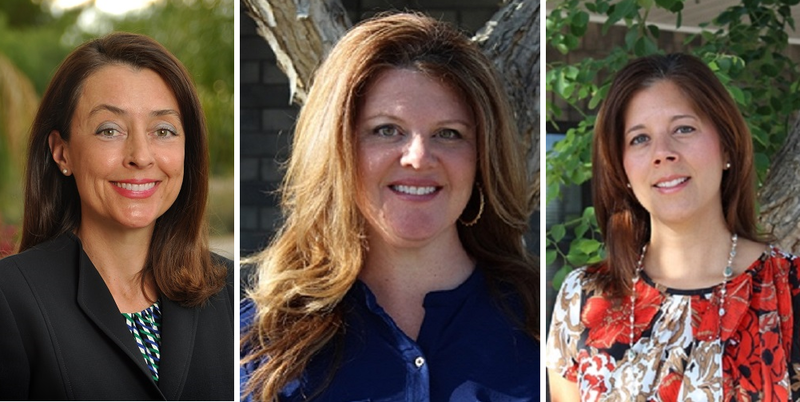 Pasinski has a Bachelor of Fine Arts from the University of Delaware and two Master’s Degrees from Arizona State University: Educational Leadership & Supervision and Curriculum & Instruction. The Peoria Unified School District, located in the West Valley, serves more than 36,000 students in 32 elementary schools, seven high schools and one non-traditional school. With ongoing open enrollment and alternative educational opportunities, the district boasts a 94 percent high school graduation rate.